Be honest. How many hours of Hallmark movies have you logged. I’m easily working on 25 hours of movie watching – at least 90% of which consists of movies I’ve seen 3 or more times before. No shame. I love a cheesy holiday flick. 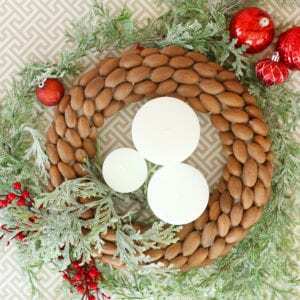 I also love a simple holiday decoration – especially when they look complicated. Such is the case with today’s project. 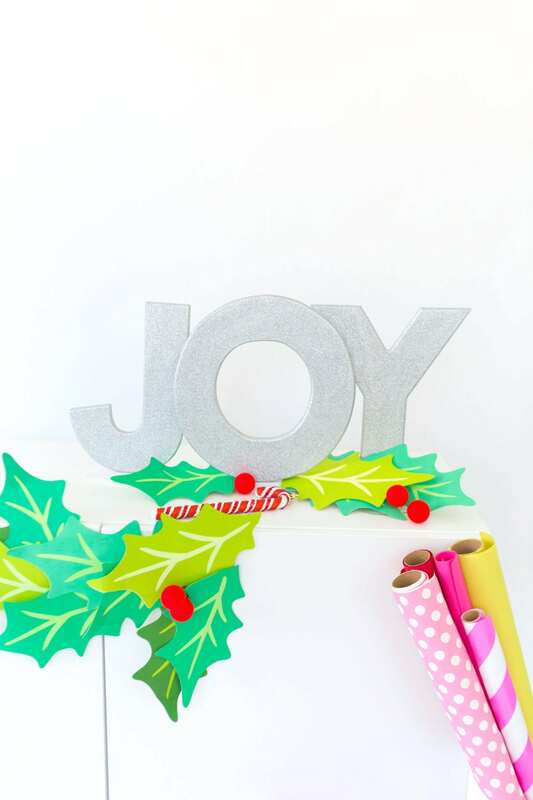 A wooden “Joy” decor that is perfect for your holiday mantle. Let me show you how it’s done. 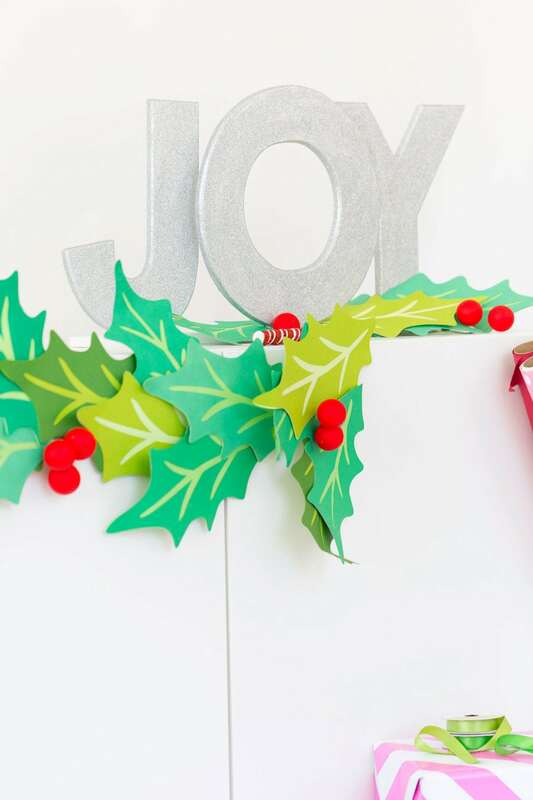 The sooner I get to the tutorial – the sooner you can run out to your nearest Joann fabrics and gather up all the supplies for this pretty project. 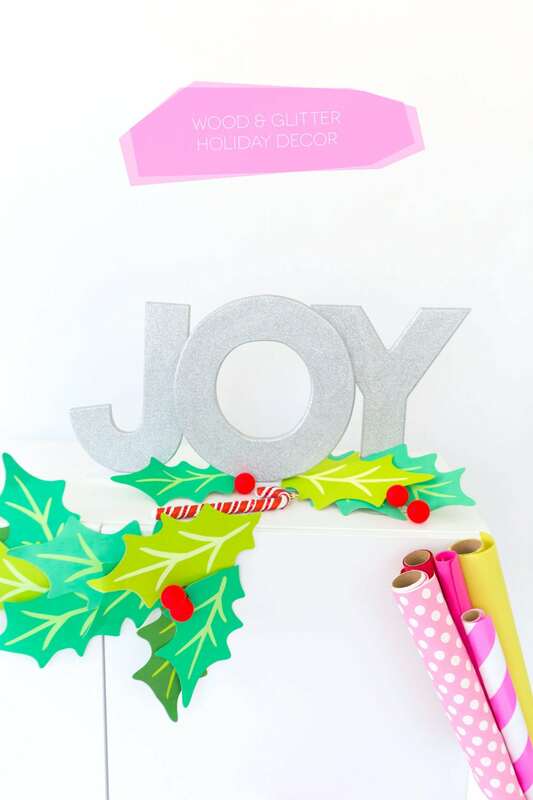 In addition to these supplies, you’ll need some decoupage glue – but something tells me you have a gallon of Mod Podge on hand for crafting emergencies. 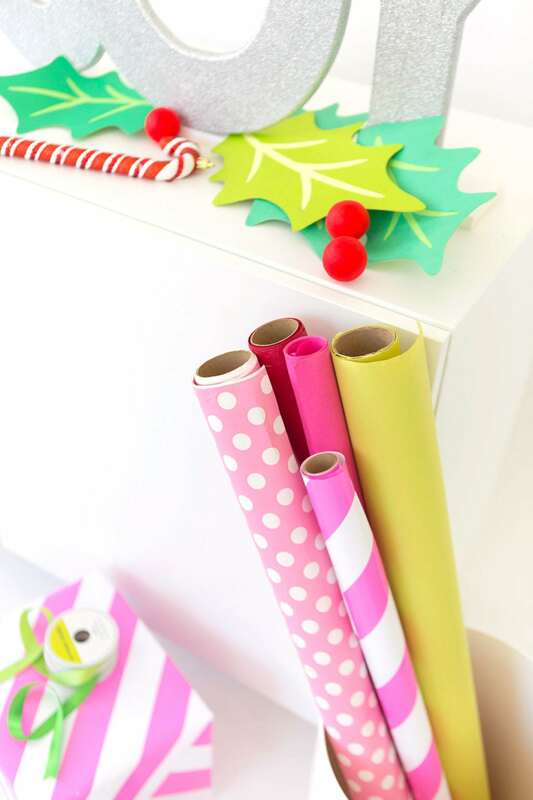 All respectable crafters do, right? 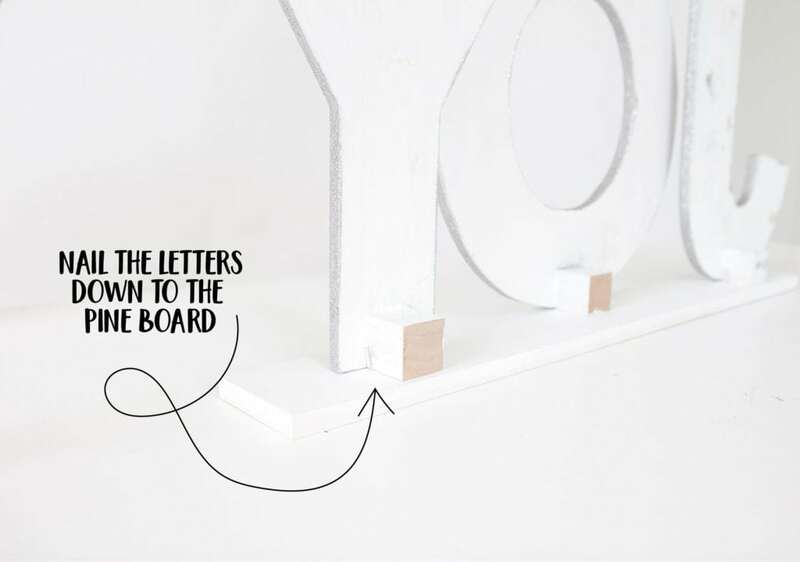 First, nail the wood blocks to the back of each letter at the bottom. 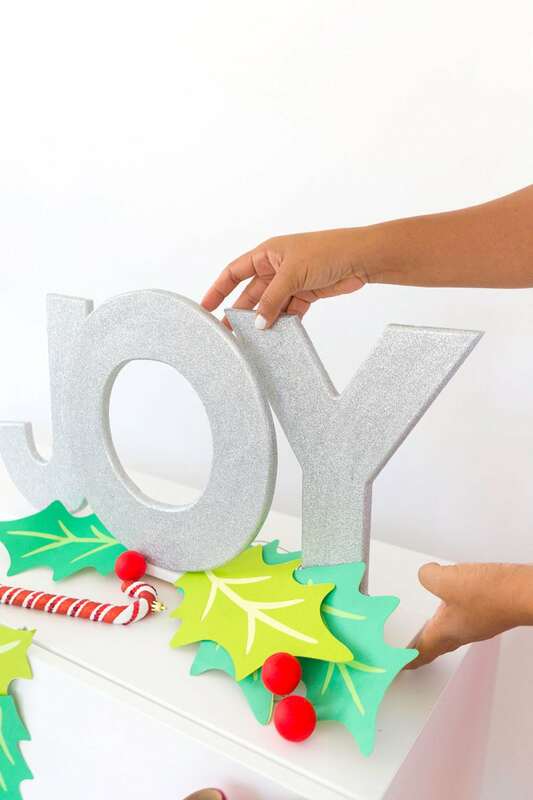 These will serve as the base of each letter so that it can stand up. 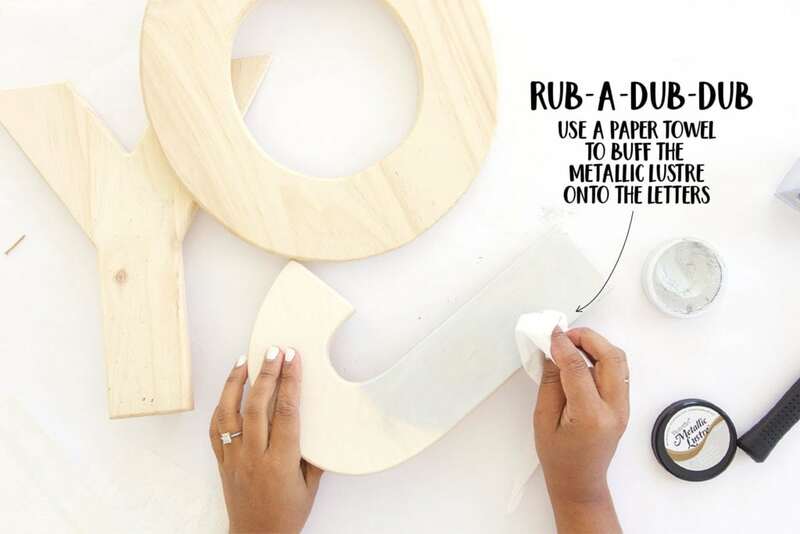 Once the Metallic Lustre is applied, brush on some ModPodge – work in sections to make your job a bit easier. 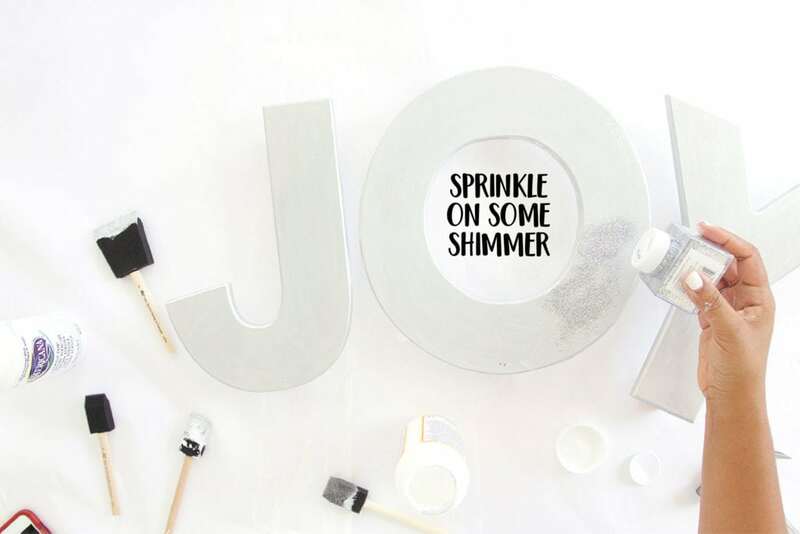 As you make your way around the letters with Mod Podge, sprinkle on a hefty dose of silver glitter. Since you have a shimmery silver layer of Metallic Lustre, you don’t have to worry about getting flawless coverage with the glitter. If you miss a spot, it won’t be too noticeable. 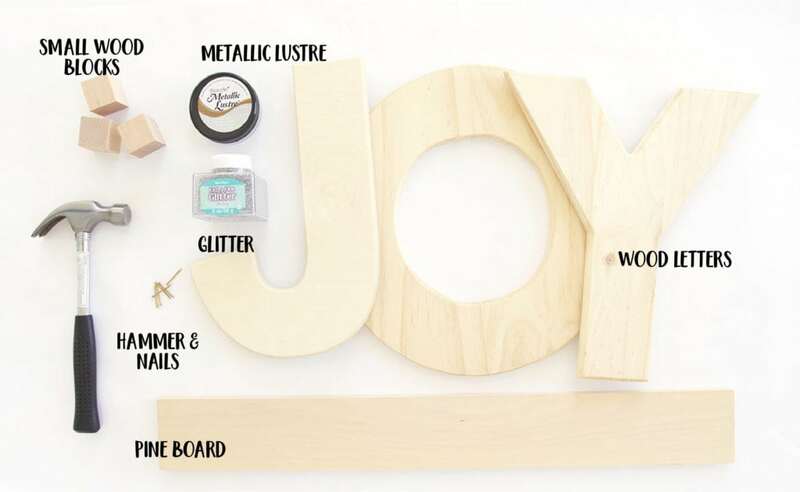 While the Mod Podge dries, paint that pine board with whatever color you want. I went with white to blend in. 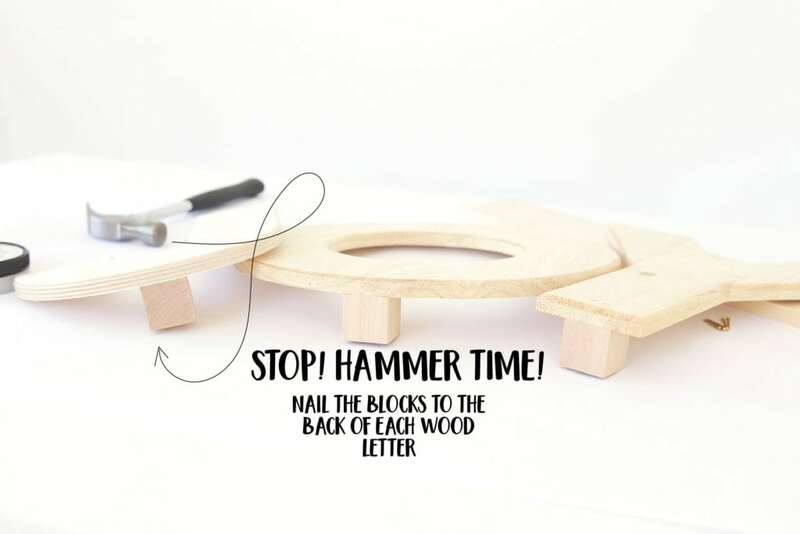 Last, nail the wood block down to the pine board – now your letter will stand straight up proudly waiting for a place in your home. 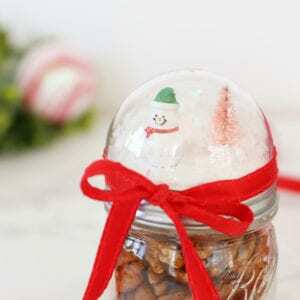 Now get to crafting, the holidays are fast approaching and you mantle told me it really wants one of these! Get to it! I love this! So easy to do too. BEAUTIFUL! But wait…. 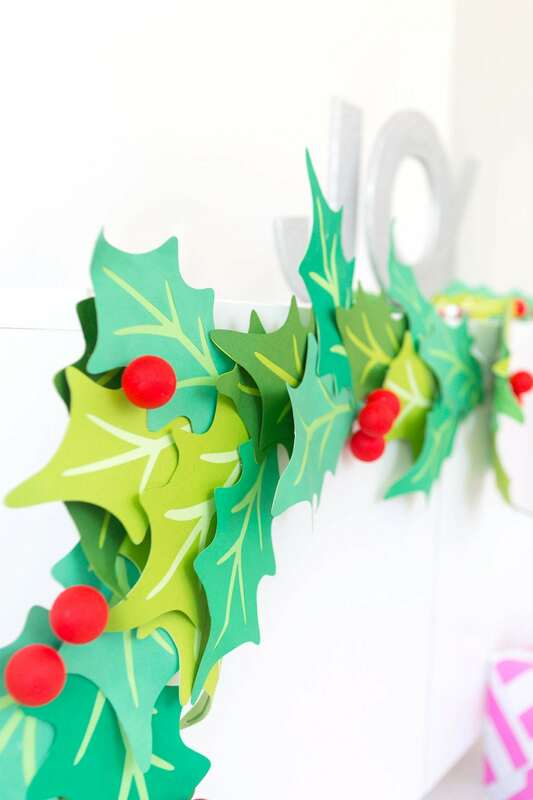 what about those lovely/colorful holly leaves and berries?? Love, love. Lovvveeee this. 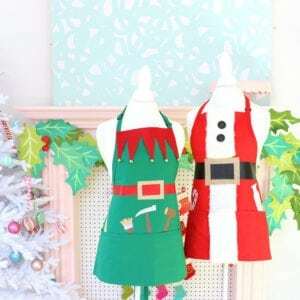 I am certainly making these for my mantle.